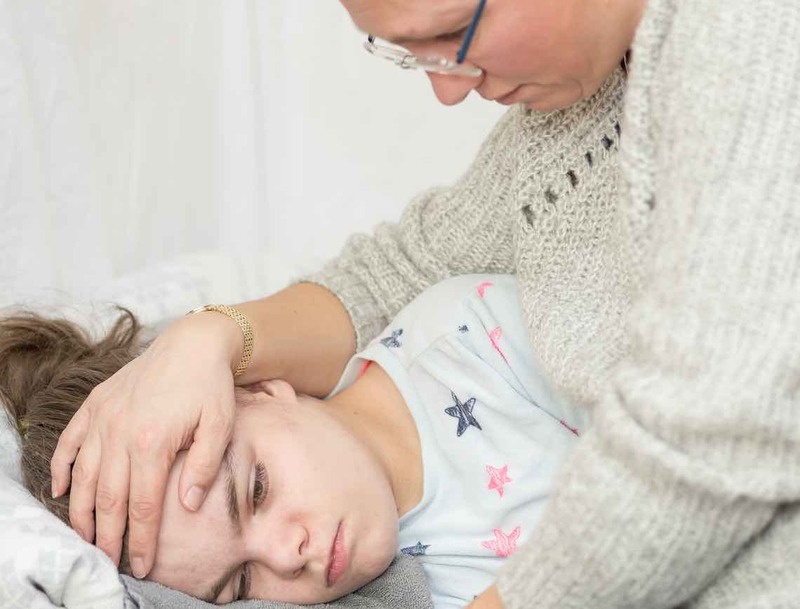 At Sonas Home Health Care, we want to provide you with all the tools necessary to make the process of caring for a child with Epilepsy, easier for you. If you have a child with epilepsy, the information below will provide you with a synopsis of what the diagnosis means and what you can do about it. It’s important to note that even if a child has been diagnosed with epilepsy, he or she can have a full and mostly regular childhood. They can go to school, play sports, attend social events and have play dates with friends. However, there are limitations to what they can do, which can result in low self-esteem and depression; additional issues you’ll have to learn about in order to deal with these challenges. 1. Make sure everyone knows how to be prepared. Your child won’t be with you 100% of the time. This means that your spouse, family members, and teachers need to know what to do in the event of a seizure. Also, always keep a list of all of your child’s medications and dosages handy, and know the schedule for administration. 2. Seek counseling. Both you and your child will need assistance in learning to understand epilepsy. It’s essential to do so with counselors who are specifically trained to deal with this. These experts can answer additional questions that are outside of your doctor’s expertise, such as finding community resources, special education programs, and educating your entire family about the illness. 3. Seizure-proof your home. Remove glass tables, place padding on all sharp corners, install a safety gate or barricade in front of stairs, get your stairs carpeted, and get a lower-height bed for your child. All of these measures will reduce the risk of injury during a seizure. 4. Pay close attention to feedings. If your baby suffers from epilepsy, he or she is going to be more likely to sleep more often, in order to recover from a seizure. If you find that your baby’s new sleeping patterns are interfering with regular feeding times, ask your doctor how to ensure that your child gets an adequate amount of nutrients. 5. Make sure your baby is safe while sleeping. Always put your baby to sleep on their back (this is the most effective way to prevent Sudden Infant Death Syndrome). Also keep plush toys, pillow, and blankets out of the crib to avoid suffocation in the case of a seizure. 6. Keep water levels low in the bathtub. This is particularly important when the child is a baby or an infant; and never leave them unattended, even if you think it’ll be just a few seconds to go and look for a towel. Also, keep water temperature low to prevent scalding. 7. Get a specially trained dog. Dogs can be trained to either alert a person of an impending seizure or to react when a person is experiencing one. Seizure alert dogs can retrieve medication, while seizure response dogs can activate life-alert systems or seek help. Always remember that each situation is different, so while the above suggestions are a good starting ground, your medical provider may require additional precautions. If you need assistance in caring for a child with epilepsy, let us help you. At Sonas Home Health Care, we have an entire team of experienced caregivers to ensure the wellbeing of our patients.